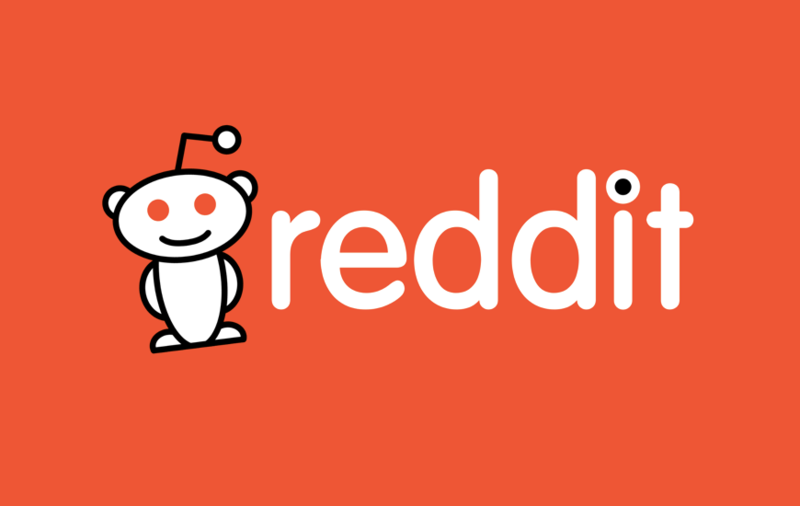 Reddit is known for a ton of social media communities and forums which invite people to participate in a discussion for the purpose of greater understanding of all the people participating in that discussion. One of the most famous of those forums is “ChangeMyView,” popularly known as CMV. It was created by a 17-year-old teenager, Kal Turnbull, in 2013, who currently has more than half a million subscribers and it is moderated by a team of around two dozen people. Taking advantage of its popularity, CMV has taken a big step and has created its own website “ChangeAView” open for similar kind of discussions. The slight change in the name itself shows the passion of the community to take the online discussions to the next level for the greater good. CMV’s popularity wasn’t the only reason for this. There were some limitations by Reddit which made them move separately. First was the lack of transparency among the moderators and the people participating in the discussions. There was no place for the users to go and ask why their posts and comments have been removed. The new “ChangeAView” has taken care of that. People can now directly talk to the moderators through the website and ask for the reason if any of their posts or comments have been tampered with. Secondly, there was the lack of provision to support any viewpoint in the whole discussion thread. There is “Delta” – a vote for a persuasive comment, on Reddit but users have to copy paste the symbol and type out the string of Unicode characters to produce it and it is difficult to keep track of the Deltas that you’ve got. “ChangeAView” has taken care of it and made it a premium feature. The more Delta you get, the more illuminating your comments will be. It is equipped with some more innovative features that you may not find on other online discussion forums. In addition to this, it is better to check it out yourself. To stay updated with more such interesting news, make sure to follow MobileAppDaily by clicking on the ‘Subscribe’ button.